Maren Morris is a singer and songwriter whose music bridges the gap between hard country, classic rock, and hip-hop-influenced pop; she has enjoyed success as both a tunesmith and a performer. Morris was born in Dallas, Texas on April 10, 1990 and grew up with a love of music, saying that by the age of ten she was always willing to belt out a tune on the family's karaoke machine. By the time she was 14, she had learned to play guitar and began playing professionally, self-releasing a debut album, Walk On. Morris had struck a deal with Smith Music Group when she dropped her second album, 2007's All That It Takes; her songwriting was strong enough that she either wrote or co-wrote eight of the album's 13 tracks. Morris graduated high school and was attending the University of North Texas when she self-released her third full-length, 2011's Live Wire. A year later, she left Texas for Nashville, determined to shift her career into high gear. 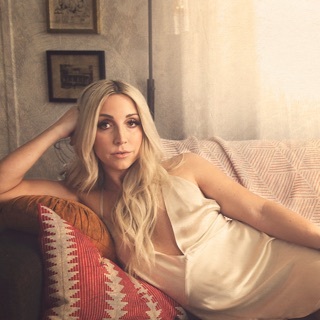 After winning an "Artist on the Verge" prize at the New Music Seminar, Morris got her foot in the door as a songwriter, signing a publishing deal with Yellow Dog and writing tunes for Tim McGraw ("Last Turn Home") and Kelly Clarkson ("Second Wind"). In addition, she ramped up her touring schedule, sharing stages with artists as diverse as Pat Green, Radney Foster, and Marty Stuart, and performing for artists in Europe and the United Kingdom as well as the United States. In 2015, Morris released a digital single titled "My Church," about the close connection between music and driving. The song became a viral hit, generating over 2.5 million streams in a little over a month. The major labels in Music City took notice, and Morris signed a deal with Sony Music Nashville, which dropped a five-song EP featuring "My Church" in November 2015. 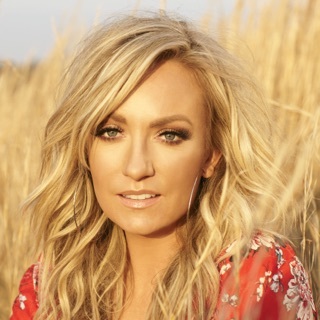 Sony pushed "My Church" to country radio in anticipation of her full-length debut Hero, which appeared in June of 2016. 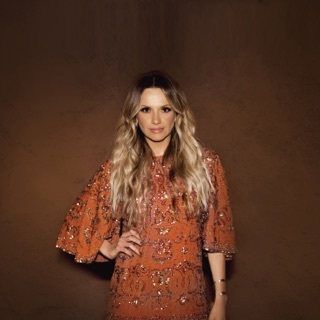 The album hit number one on the country charts, and earned Morris a lot of attention: She was nominated for several Grammy awards, won CMA's New Artist of the Year, and earned a slot on Saturday Night Live late in 2016. In early 2017, she toured (both as a headliner and with Sam Hunt) and released a deluxe edition of Hero that included several bonus tracks. In October Morris, in collaboration with Vince Gill, delivered the powerful single "Dear Hate," which was written in response to the mass shooting at Las Vegas' Route 91 Harvest Festival, a stage that she had played the night before that attack.